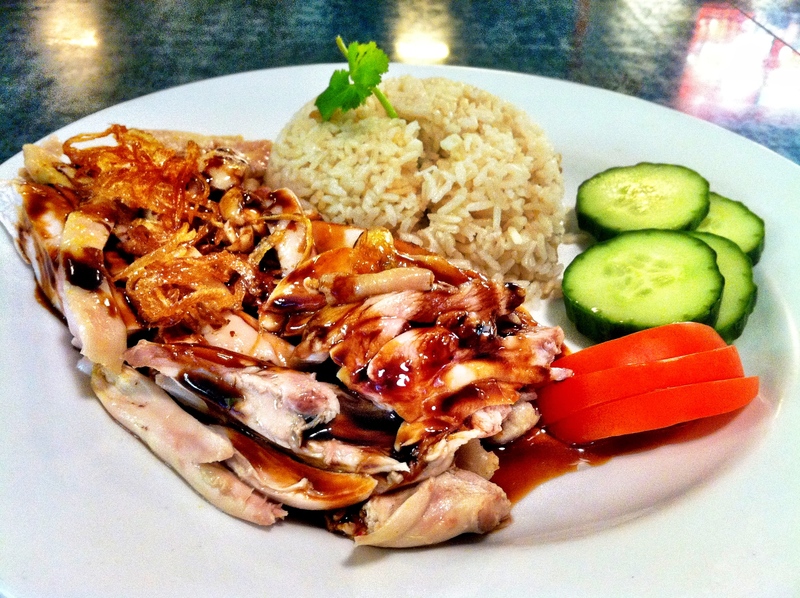 I was introduced to Hainan’s Chicken Rice by a friend of mine; I never tasted anything quite like it. The aromatic scent of the stock sauce and silky soft chicken meat that melts instantly in your mouth. It was memorable experience! Anyways after this super mad craving to hunt for the best one in London town I happened to come across a blog directing me to Croydon. Some people think I’m a complete psycho when it comes to me and food, when food involved I’m involved! I managed to find some free time to head to Croydon for this tasty little treat; it took a while to figure out where Uncle Lim’s was. It’s located inside the Whitgift shopping centre on the top floor, as I arrived I asked for the Hainan chicken straight away. My face almost dropped when they said there was none left. Luckily the owners managed to make me a portion, and I ordered a Teh Tarik. I was happy when the plate arrived, a very generous portion of chicken drizzled with the special sauce, topped with crispy onions accompanied with rice, and side salad. The dish was very fragrant the best part was of course the divine chicken. A silky soft firm texture, the sauce was flavoursome, infused with sweet, savoury chicken stock and soy sauce. It is certainly one of the best Hainan chicken I’ve tasted so far in London and will be trekking back for more! hello from HK living in London! 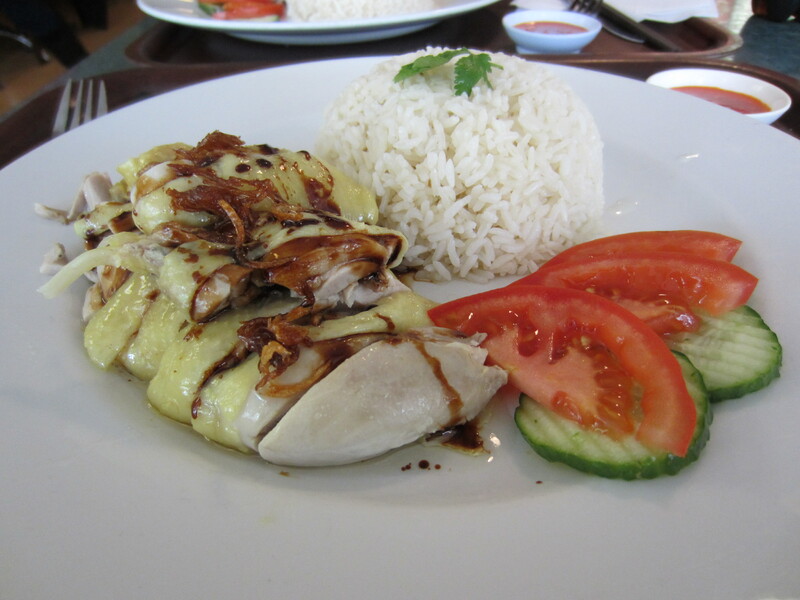 been craving hainan chicken rice for the last week and came across this … it looks ABSOLUTELY FAB! what is the actual address for the restaurant? OMG the hainan chicken there is sooo good! I make special trips there just for it! Hi looks like someone has copied word for word! !